Oxford is the least affordable place to live in the UK, outside of London, for the second year in a row, according to research by Lloyds Bank. The study compares the average house price against the average income in the city for an ‘affordability rating’. The research found that Oxford’s average property price, £385,372, is 10.7 times that of the city’s average earnings, £36,033. Oxford University Labour Club (OULC) condemned the findings. They said: “It is a scandal that we see yet again house prices in Oxford outpacing what ordinary people can afford. The study also found that, over the last five years, average house prices nationwide have increased by 32 per cent, from 2012’s £169,966 to 2017’s record high of £224,926. The city of Cambridge was found to have seen the fifth-highest rate of increase on the average house price, at 46 per cent. The results show a clear split between north and south: all five of the least affordable cities were in the South of England, while cities in the North and Midlands of England, as well as in Scotland and Northern Ireland, were found to be the five most affordable. Oxford City Council said: “Tackling the city’s housing crisis has been a top priority for Oxford City Council for the last decade. The key elements of our strategy over that period have been to build as many affordable homes as possible, to unlock a series of major development sites, to work with private landlords to raise standards in rented homes, to retain a significant stock of social housing and to work with neighbouring councils and central Government to meet our housing need. The housing strategy has been the top priority in our Corporate Plan throughout this period. Felix Bunting, a second-year Physics student at St Anne’s, told Cherwell: “Oxford being the most unaffordable city makes things difficult for students and residents, and speaks of broader concerns about inequality. Eimer McAuley, a first year English student at St Peter’s, told Cherwell: “As a Northern Irish student living in Oxford, I have found it to be an expensive area, which has made budgeting difficult. William Shaw, a finalist at Corpus Christi, said: “In my opinion this is a real shame. As someone who’s about to graduate I would love the opportunity to stay in Oxford, but that’s simply never been on the table. 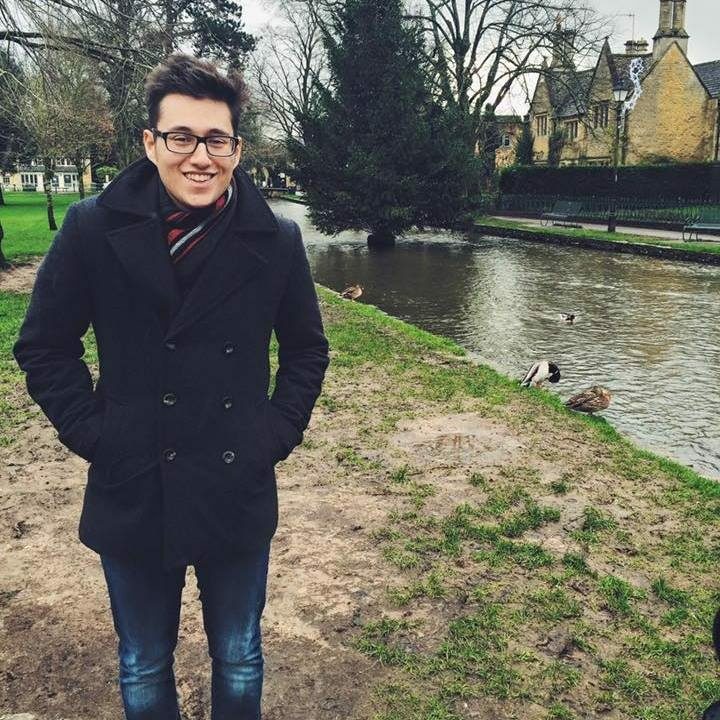 Stephen Hawes, a second-year historian, told Cherwell: “I think that renting as a student in Oxford is made much more difficult by high house prices. “In order to rent somewhere affordable, students often end up in properties that are cold, poorly furnished, cramped or otherwise unserviceable. “Letting agents are very hit-and-miss, and as people on a budget and inexperienced in renting a property, students are quite often at their mercy. “Personally, I think that colleges should prioritise acquiring accommodation for all their students for the duration of their courses. Balliol second year Nicola Dwornik commented: “Living out in Oxford is incredibly expensive, especially given that most of us are used to the comfort of having highly subsidised college rents. “For Balliol students, our rental costs and bills increase by about 40 per cent during the year we live out in private accommodation—this doesn’t produce happy parents.